how to care for a dracaena. Feed every two weeks in spring and summer with a balanced houseplant fertilizer. Reduce fertilization to once a month during fall. When growing a dracaena plant, stop feeding during winter months, as the plant benefits from a period of dormancy. When growing a dracaena plant, locate it in brightly filtered light, such as through a sheer curtain in front of a sunny window. Room temperatures of 60-70 F. (15-21 C.) are best during the day, with night temperatures about 10 degrees cooler. 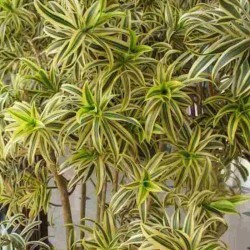 However, the dracaena is forgiving of temperatures, as long as they are not too cold. 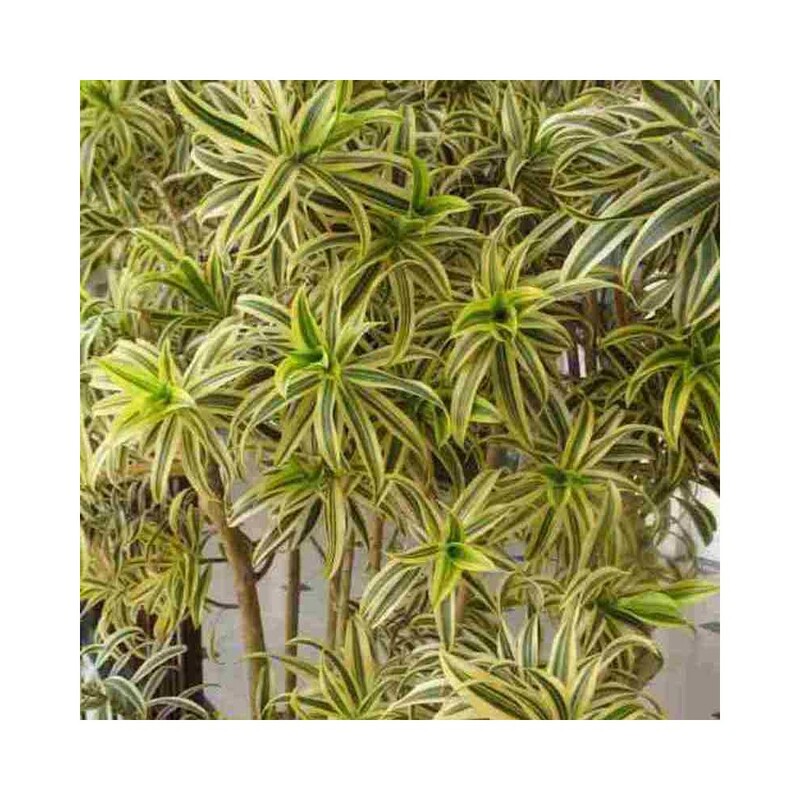 Now that you know the basics of dracaena plant care, why not grow one of the many dracaena houseplant varieties in your home today.